Give the gift of speed - order today! Book Now - Starting at only $149. Next event Oct 6th ! in the twists and turns of the Lanark Highlands road ways. Drive your own car on the race track! The crown jewel of the import tuner world, the 500 HP Nissan GT-R is in a league of its own being the only V6 supercar in the 1morelap Fleet. 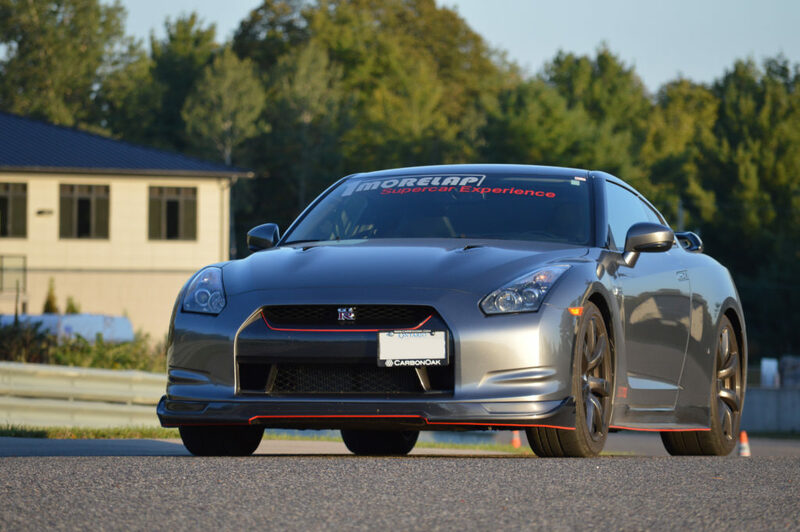 Don’t let the V-6 fool you; the GT-R has one of the fastest 0-60 times of any car at Calabogie Motorsports Park. Carbon Oak, the official Supercar Dealer for 1morelap and Calabogie Motorsports Park. It doesn’t get any more exotic than this. The Lamborghini Gallardo with over 500 hp and turning heads everywhere it goes. Book ample time with this car, you’re going to want more laps. Or enjoy it top down on the road tour. E-gear means you don’t need to worry about shifting, or you can activate sport mode and use the paddle shifters. 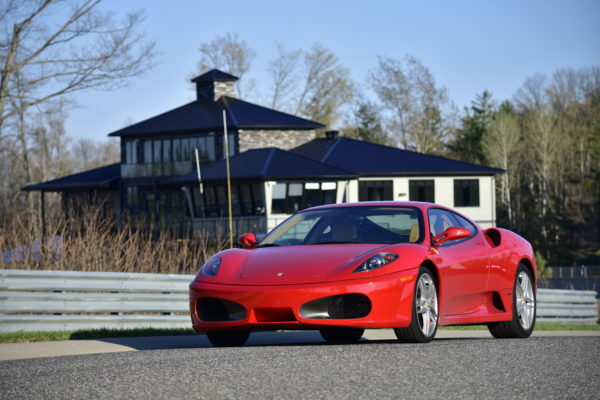 The Ferrari F430 – 483 HP, 0 to 60 in 3.9 seconds. Every inch of the car was inspired by the engineering research carried out at Ferrari’s Gestione Sportiva F1 Racing Division. Take the wheel of the exhilarating v8 with carbon ceramic discs and F1 transmission. The prancing horse is the most popular car in our stable. Calabogie Motorsports Park and 1morelap are partners in your Supercar Experience and 1morelap continues to provide safe, fun and affordable Lapping Nights and Novice days.